Watch The Search For Sustainability Documentary Series Free! 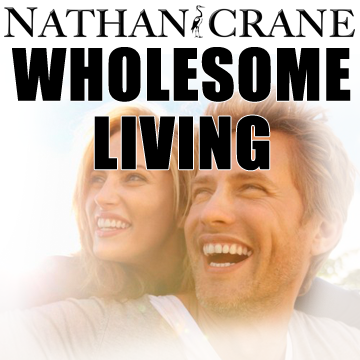 Nathan Crane's 21 Day Wholesome Living Course will help you master the four energy circles of your life to help you be more radiant, vibrant, and vital in your health, relationships, career, finances, and spiritual experiences. Learn more about the course here. I am passionate about living passionately! I am delighted to delight and honored to be honored. 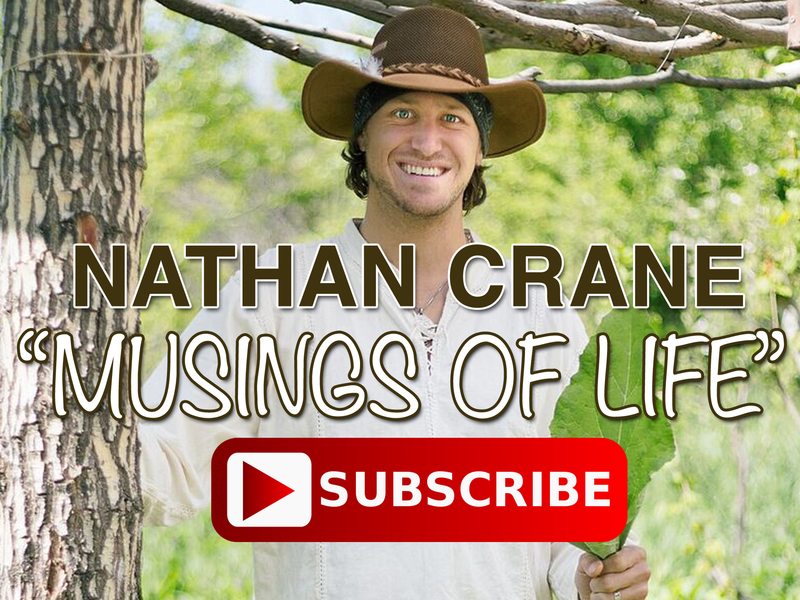 In this YOUTUBE series I call The Musings of Life, I share key insights and personal perspectives on what it means to live a fulfilling life. 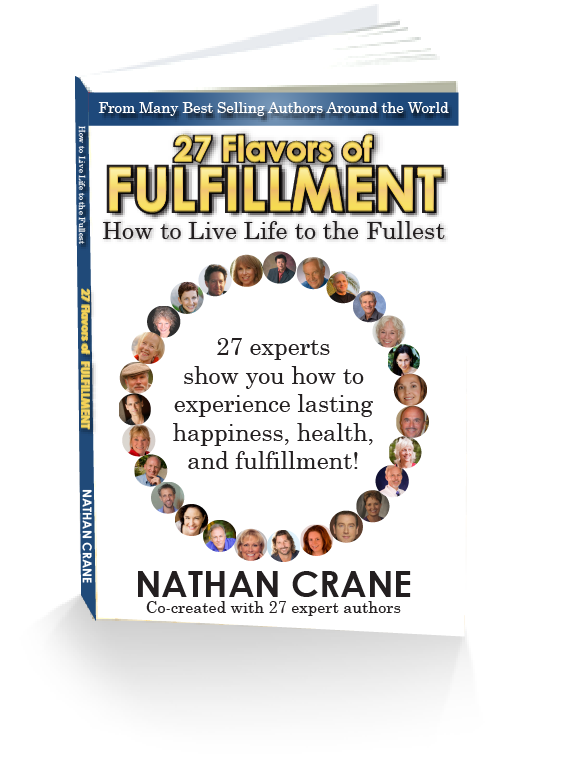 27 Flavors of Fulfillment: How to Live Life to the Fullest! In this compelling look at life, 27 expert authors share their deepest insights and vast wisdom on what it means to live a fulfilling life. Packed with real world examples and personal stories, this book shows a way to solve the problems of inner conflict, depression, career, relationships, and health crises. GET THE BOOK FREE* HERE! 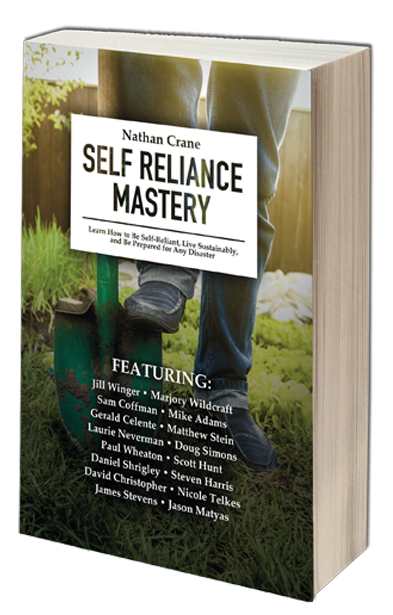 GET YOUR COPY OF SELF RELIANCE MASTERY FREE! * Just pay a flat rate shipping and handling. Do you want to learn from over a dozen self reliance experts on how to live sustainably and self-reliant? Growing your own food, using herbs as medicine, backup power, permaculture, homesteading, and so much more all found in this excellent resource everyone should read! I've spent over a year building this program to help you break through years of accumulated barriers. It's your key to unlocking your secret potential. It is simply the single most powerful way to reorient yourself to what is truly important in life. Panacea Life School exists to change you life, permanently and in every single way. But before I tell you more, I want to let you know a little bit about myself . . . CLICK HERE TO LEARN MORE! The Search for Sustainability Documentary Series Features Dozens of Visionary Spokespeople for Sustainable Living and a Creating Better World for Future Generations. Watch the Entire 13 Episode Series Here FREE! 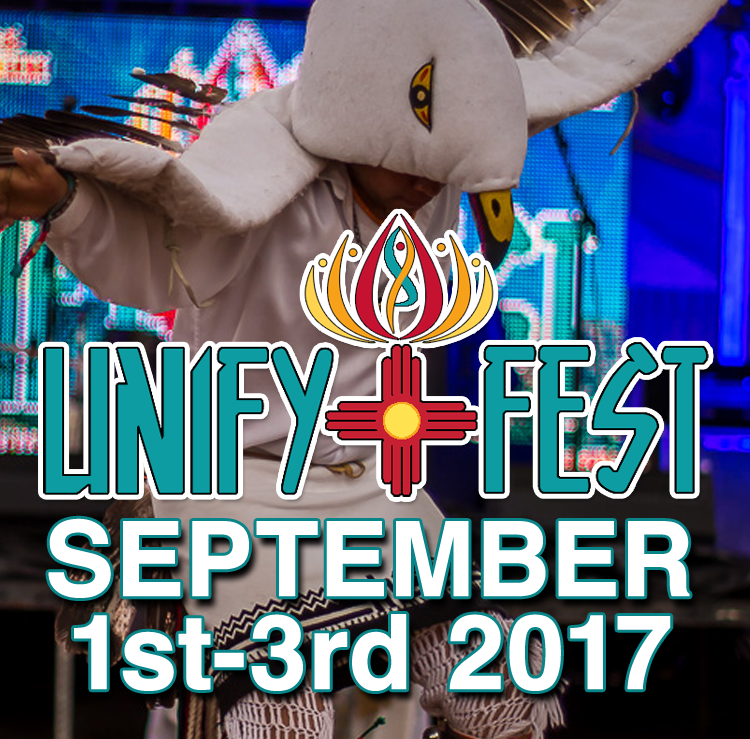 UNIFY FEST is a collective vision among seekers, dreamers and visionaries to co-create vibrant community and heart-based collaboration through conscious art, ceremony, health, sustainability, spirituality, music and unification of all people. We are a global tribe unified by the wisdom of the heart’s intelligence deliberating individual and collective transformation into higher frequencies of purposeful, regenerative and unified living. Get tickets to UNIFY FEST here. “Nate is genuinely dedicated to making the world a better place. That is immediately obvious through his gentle, mindful presence and his work establishing The Panacea Community. So many of us dream without acting. Nate has the unusual ability to embody his dreams in skilful action and already this is spreading out around the globe. I wish him and The Panacea Community every success”. 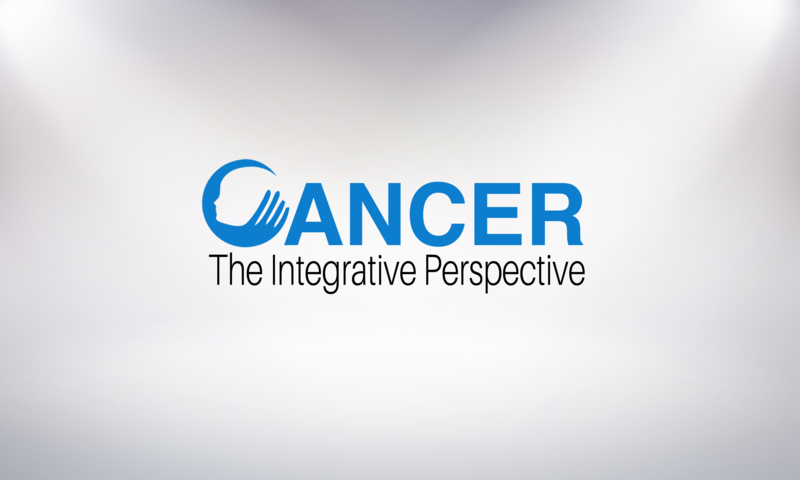 “Wow, Nathan….Just wanted to say once again, what an inspiring share/story/wisdom you shared with all of us on the teleseminar the other night…it was motivational for many of us…and glad your brought up the fact that we are needing to grow emotionally, spiritually and physically to be healthy and wholesome…."